If your brand has been on Instagram for some time now, you know that its options and opportunities for brand communication have been rather limited. However, it is growing fast and continuously developing. The major changes we’ve seen happen were promotions coming to life and the uproar caused by the new algorithm that no longer ranks posts in chronological order but according to relevancy and a few other criteria. We’ve explained how this new algorithm works and what other changes Instagram has gone through in this blog. But that seems to be just the beginning. Instagram has now brought what social media managers and their brands have been eagerly anticipating for long. 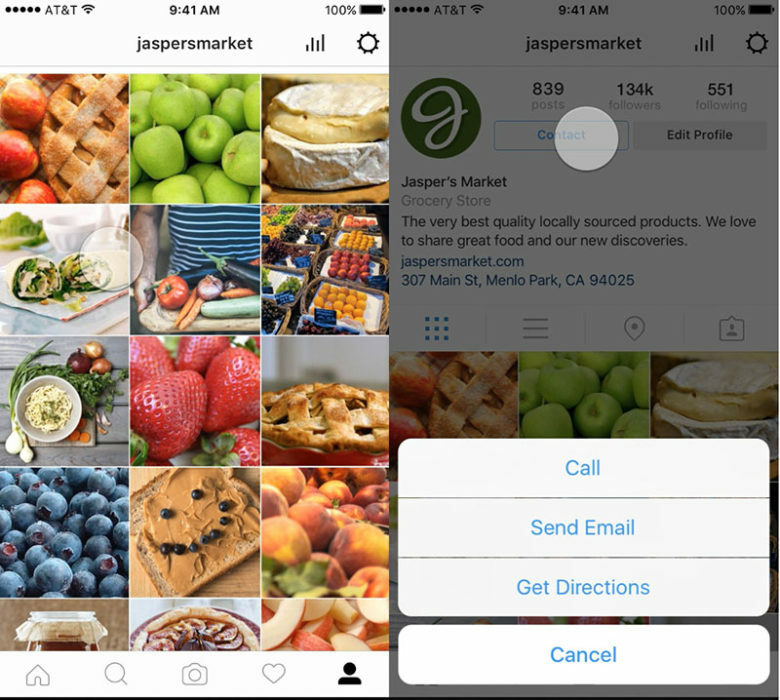 Up until now, brands could establish their Instagram presence only as regular users. You could create a short bio, add a link, and name your profile in a way that made it obvious that you are a brand, but functionality-wise, there was no difference between @kontentino and @veron_vf. Of course, not considering the fact that a regular user would most probably not invest in promoting their posts. Your customers and leads had nowhere to find more about your brand. Social media managers had to analyze the performance of their posts using external tools and create promotions via Facebook. All that has changed! One of the major benefits of a Business Profile is the new button in your bio that can be linked with your telephone number, email, or location and enables your customers and leads to contact you directly. To make Instagram a truly full-fledged tool for brand communication, it was necessary to implement options for promoting posts. 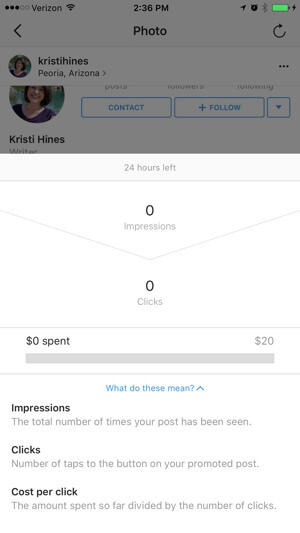 When using the Business Profile, you’ll be able to set up promotions right in the app, similarly to how you can do it on your Facebook Page. Promotion setup options are almost identical, too. 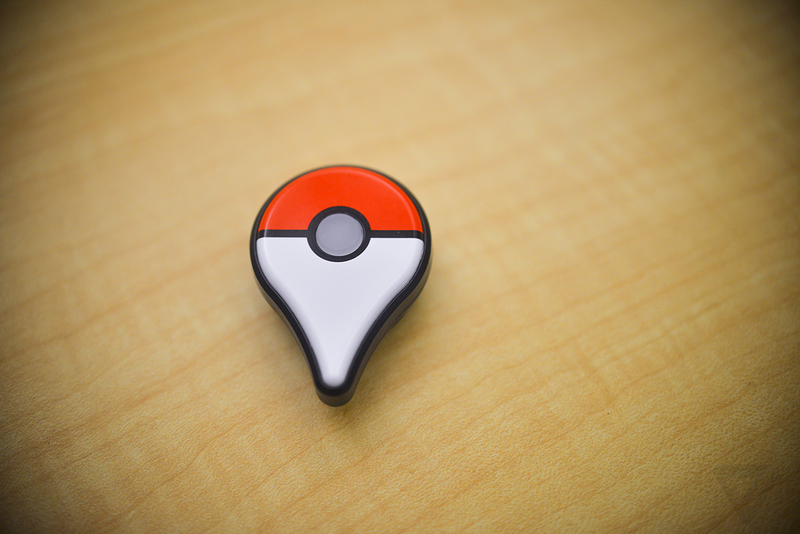 You can add CTA buttons, set the target audience, budget, and how long the promotion should run. And what would promotions be without the option to analyze the performance and results? Instagram did not offer this feature before. If we wanted more detailed analytics, we had to use external tools such as Iconosquare. 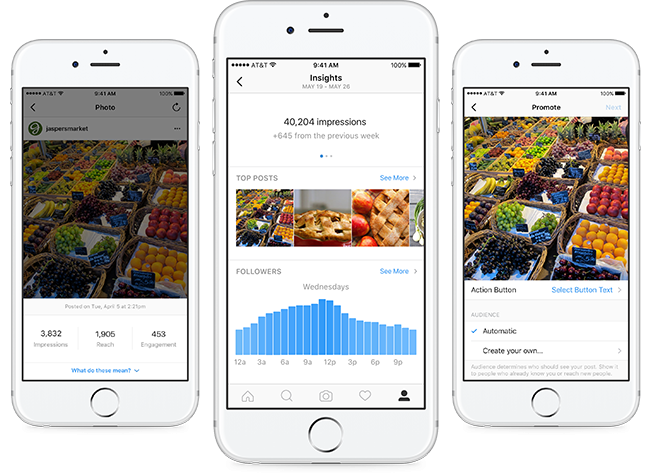 That’s why Business Profiles come with something you’ll love – Instagram Insights. 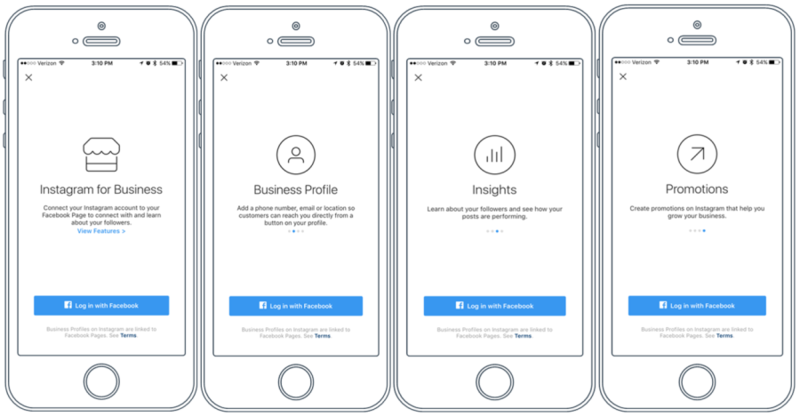 As the name indicates, it is an Instagram alternative of Facebook Insights. It provides data about your followers, including follower demographics and times when they are most active. You’ll also be able to analyze your posts in more depth here. That means seeing your top posts as well as data for individual posts – total impressions, reach, engagement, and website clicks. 2. Why Switch to a Business Profile? Just like Facebook, also Instagram starts to be overflowing with posts. It is no secret that the Facebook algorithm will show you more stories and news from your friends than from business pages because it wants the business pages to pay to have their posts shown to their fans. Even though ads do cost some money, it definitely is better than not having the option at all. It is highly probable that a similar algorithm will in the future (in a not-so-distant future) work on Instagram, too. That’s why it’s not utterly wrong to assume that Instagram will actively push brands to switch to Business Profiles. At the end of the day, you probably won’t get around it. But why even wait and try to get around it? It should be the other way round. The sooner, the better! Hurry up, it’s time for a Business Profile! 3. How to Switch to a Business Profile? Knowing what the benefits are and why is a total must, there’s only one step left – switching to a Business Profile. How to do that? It’s really a piece of cake. Just make sure you have the latest version of the Instagram App installed and watch the video below where Instagram staff will show you how easy it is. And if you plan on investing into promotions on Instagram, don’t forget the golden rule – content comes first! 😉 Take care to create excellent, valuable content that people will want to engage with and talk about. We at Kontentino love helping you create, schedule, and approve such posts so give it a try and see how you like it. Sign up now and get 1 month for free! One last note: If you can’t seem to switch to a Business Profile, no panic. 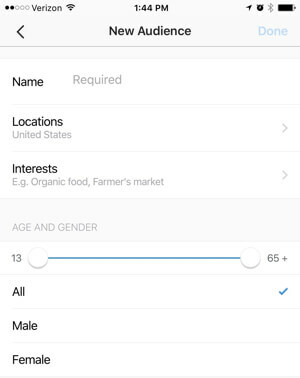 It is probably because Instagram Business Profiles are so far available in the USA, Australia, and New Zealand. Instagram will soon roll them out to the rest of the world, too. Are you as excited as we are? Share with us what you think!